Ticket revenue covers only a portion of the FVSO’s operating budget. As a non-profit, we rely on the generosity of our patrons, supporters and members to support our annual budget. Financial gifts keep ticket prices low and enable us to present dynamic and diverse programming. 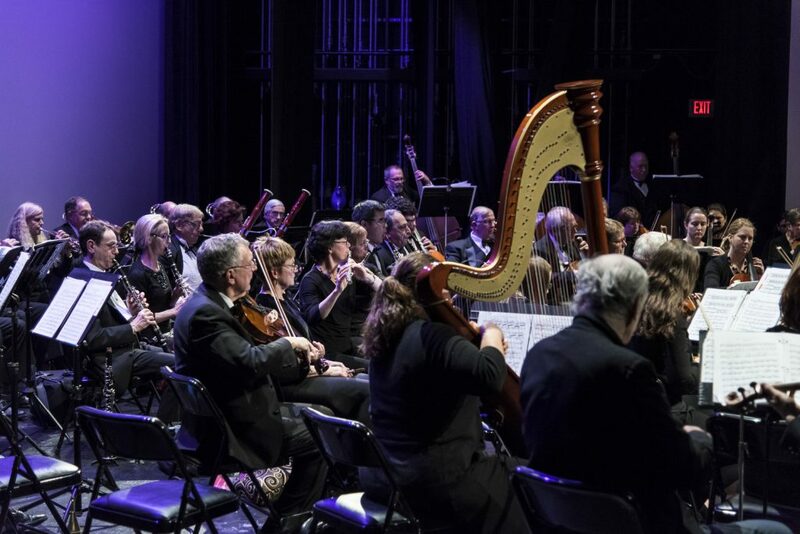 Consider making the Farmington Valley Symphony Orchestra a part of your annual giving. All donations are fully tax deductible.